(Under Construction) You can watch the latest available early-service recording by clicking here. This video was recorded on September 16th, 2018. Welcome to Bethesda United Methodist Church! We are a church from Welcome, North Carolina. We invite you to worship with us! You can learn more about our schedule and find directions by clicking below. Thank you! 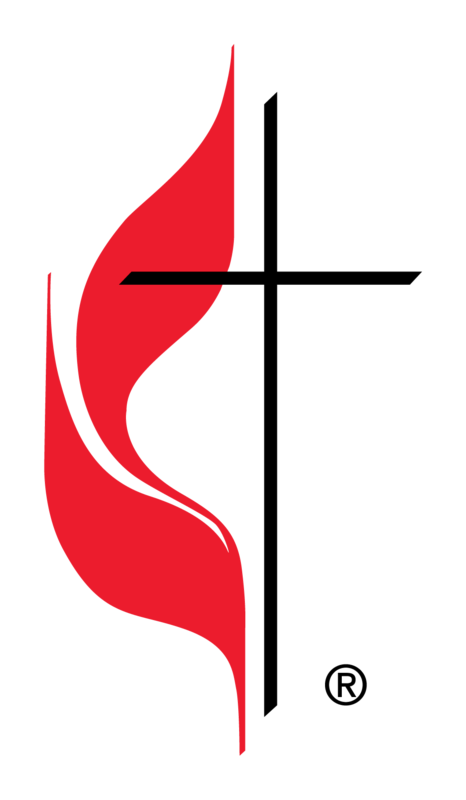 The Cross and Flame is a registered trademark and the use is supervised by the General Council on Finance and Administration of The United Methodist Church. Click here for more information. Missing something? Visit the old website here.